Hebron resident Hilmi Git has been indicted by the cybercrime department of the State Attorney’s office for carrying our over 20,000 fraudulent credit card transactions and laundering money through the Bitcoin network. Israeli media outlet Calcalist quotes Git as saying “We are thieves. Anywhere we can take money, we’ll take it, whether it’s from Israel, the US, or even the moon.” The indictment was filed on Monday in the Tel Aviv District Court alleging that Git made fraudulent transactions worth $280,000 and laundered over $8 million. Ownership of the Bitcoin wallet containing over 1000 Bitcoin was seized and the funds were transferred to police. This is the first time in Israeli law that Bitcoin has been seized, and the state will file to confiscate the funds if Git is convicted. Git’s operation involved over 800 Israeli credit cards used over the course of the last decade beginning in 2008 when Git first began to set up web forums allegedly selling access to the cards – it is also claimed that Git published guides on the websites providing information and tools enabling users to break into computers and remotely access funds and private information. The indictment further claims that Git ran a scam offering cheap mobile phones online in which would-be customers paid for phones and were then blocked from the site, with messages written in their name providing false confirmation that they had received their goods. The State Attorney alleges that funds amounting to 1071 Bitcoin were laundered through the Bitcoin network. Git’s indictment is a landmark case in the state of Israel which has set a precedent for Bitcoin seizure and may do the same for the confiscation of Bitcoin involved in a criminal operation. South Korea auctioned off 216 Bitcoins seized in from alleged cybercriminals in 2017, amounting to over half a million dollars at the time, and the US government auctioned off over 2000 Bitcoins in March of this year seized from drug dealers operating on the deep web. 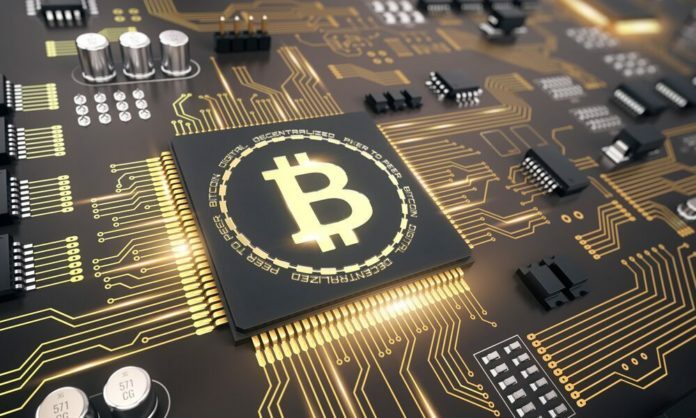 Often referred to as an anonymous currency, Bitcoin is actually pseudonymous – users can operate without assigning their name or personal details to a Bitcoin wallet, but once a connection can be made to an individual and a particular wallet, the entire history of transactions can be traced on the blockchain ledger, making it more traceable than fiat cash currency.